These programs are designed for children 6 months to 3 years of age who are accompanied by a parent. 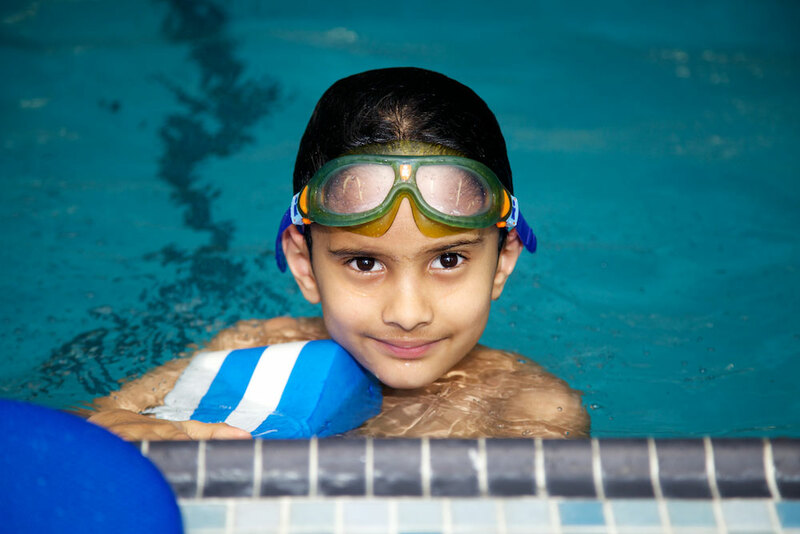 These programs focus on in-water interaction between a parent and child and on the importance of play, safety and skill development in and around the water. Children closer to the age of three will move from a parented to an un-parented setting throughout a session to prepare them for a small group class. After moving halfway across the globe, we registered our son in another swim program. The instructor told us that Dylan's strokes were even better than his own! How’s that for a testament to the quality of your school! Thanks to Atlantis, Dylan has decided to try out for the swim team. Based on the time trials Dylan is looking at making the Gold team (which is the team that travels to other schools to compete). We just want to say thank-you for the skills, technique, and habits you and your teaching team have imparted to our two children over the years. Thank you Atlantis School of Swim!